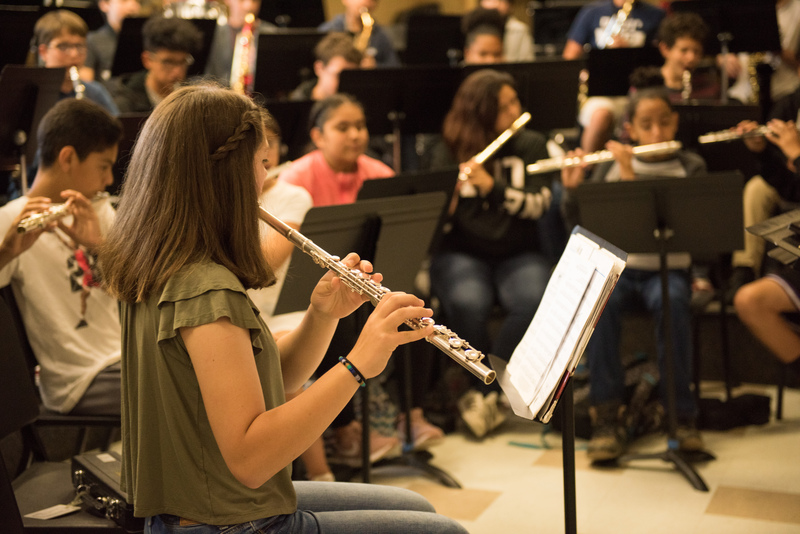 The Music Connection is dedicated to connecting students with music, regardless of their circumstances by providing quality musical instruments, and enhancing their musical experiences with opportunities for accessible instruction throughout Napa. 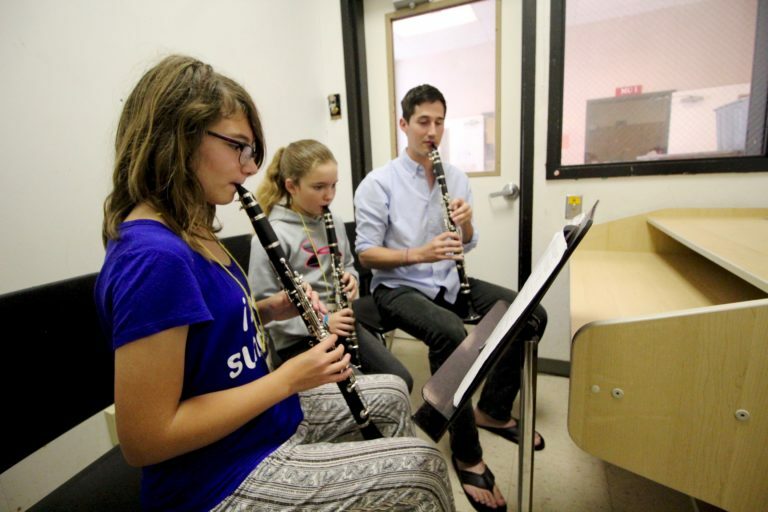 The Music Connection, a program of the Napa Valley Education Foundation, has provided quality musical instruments and instruction to students since 1997. The Music Connection only stocks top-quality, teacher approved and recommended instruments at affordable prices. We offer rent-to-own programs to meet the needs of families in our community. To rent an instrument, you must be 18 years or older with a valid form of identification and provide the last four digits of your social security number. We also require a payment for the first two months upon renting any instrument. We also offer to exchange any instrument we have in stock if your child chooses to switch to a different instrument during your rental contract. Students who want to play a string instrument must come in to be measured for the correct size. As your child grows, you can trade in your smaller sized stringed instrument for a larger one until your child reaches full size. 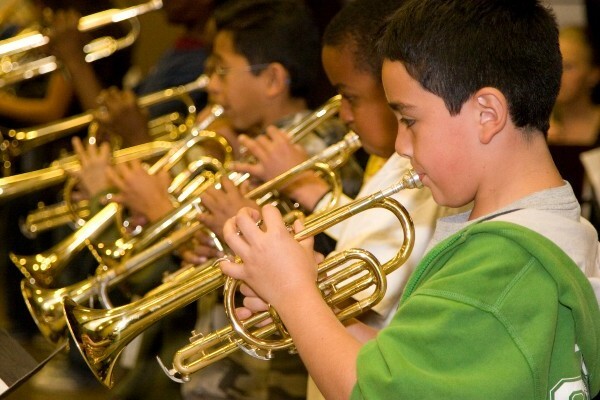 Students that qualify for free or reduced lunch program in the Napa Valley Unified School District qualify for reduced or free rent on any band or orchestra instrument. Please let us know when you come in to rent if you qualify and would like to rent for a reduced rate. We also offer to exchange any instrument we have in stock if your child chooses to switch to a different instrument during your rental contract. Music programs are important cornerstones to a child’s education, healthy development and sense of self. Serving more than 4,000 students each year, our NVUSD elementary school music program foster a love of music that may last a lifetime. In 2011, NVEF partnered with the District to help fund music education, otherwise threatened to be cut by budgeting issues. The Campaign to Sustain Music successfully raised $85,000 per year for three years. In 2014, the District re-instituted elementary school music with help from the Foundation and we continue to support it to this day. The Foundation provides no and low cost rentals to students on the free/reduced lunch program; we provide an annual grant to the music program to support supplies and professional development; and we run clinics, camps and Vertical Articulation days to build engagement and experiential learning opportunities for youth.